(i) The Innovative Ideals and Services Limited started its business as a proprietorship firm trading security equipment imported from Korea. (ii) Then on 06 Dec 2000, the firm converted into a company and gradually evolved from trading to security solution provider. (iii) They provide various services such as Video Door Phone, Audio Door Phone, Access Control, Home intrusion systems, Intrusion Alarm Systems, CCTV, Fire Alarms and Telecom products. They target residential construction Industry in the B2B segment. To further strengthening B2B business company has also started giving FTTH Broadband Service in residential construction projects. (iv) To Enter into the B2C segment, the company has developed two innovative products ” Armher” and ” Saviour” addressing the need of safety of the children, women and senior citizen. The Company has also launched basic feature mobile phone under a brand name “Inoyo. (v) Recently they have done a tie-up with Tata Sky to provide Broadband services, installation, maintenance, operations, security and provision of security infrastructure to the residents of ” Amarona Park” Pune for the five year period starting from March 2018 to March 2023. They have also entered an agreement to provide DTH service as an authorized distributor of Tata Sky to the residents of the area. 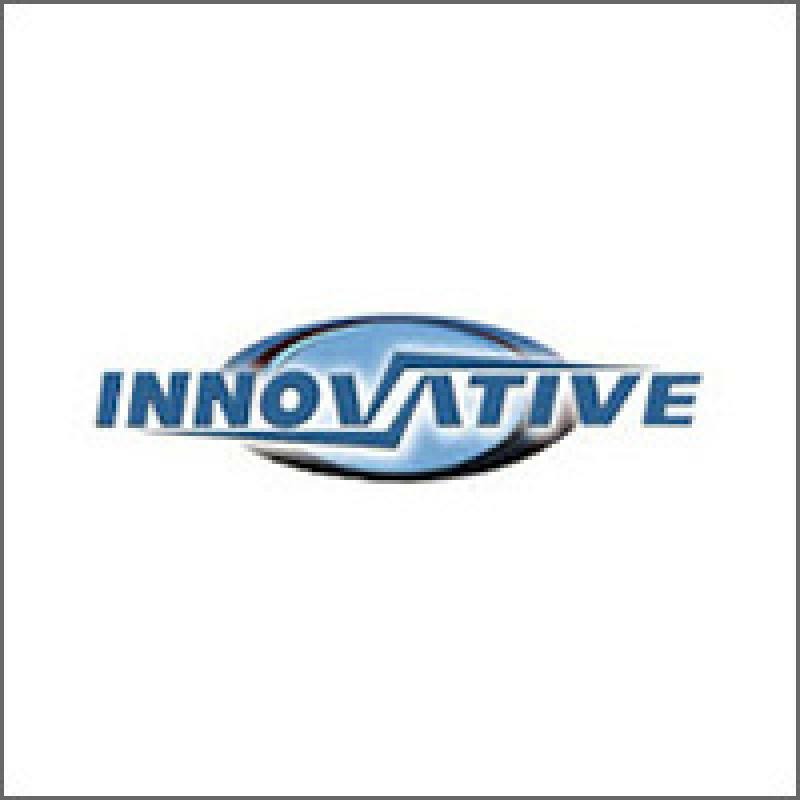 (vi) Innovative operates from and is located in the city of Mumbai, Maharashtra, and has an employee headcount of more than 60, which includes the management, the sales, and marketing team, the technical services team, as well as the administration staff. Objective of Innovative Ideals and Services (India) Limited IPO are: 1. Funding the working capital Requirement of the Company 2. General Corporate Purposes. Promoters of Innovative Ideals and Services (India) Limited IPO Company are: (i) Maqsood Shaikh, Promoter and Managing Director, aged 54 years is the Promoter and Managing Director of our Company. He has been associated with our Company since Incorporation and has been re-designated as Managing Director w.e.f September 22, 2017. He has completed his Diploma in Telecommunication Engineering from Board of Technical Examinations, Bangalore, Karnataka. He has been in the Electronic Security Industry since 1994. (ii) Tazyeen Shaikh, Promoter and Whole Time Director, aged 51 years is the Promoter and Whole Time Director of our Company. She has been Whole Time Director of our Company since September 22, 2017. She holds a degree of Bachelor of Architecture from the University of Poona. She has also completed her Post Graduate Diploma in Project Management (PGDPM) from National Institute of Construction Management And Research. She is the key person involved in defining product selection designing and placement for all the major projects. There is no listed player in the market in the segment in which company operates. LM is Pantomath. So downside risk is less. Can be a good candidate of listing gain based on subscription figure. (i) The company claimed itself a product based company, However, to date, they have not able to sell their manufactured products such as Armer, Innoeye, Saviour. They have also launched a basic phone ” Inoya” and we all know the kind of competition we are facing in the mobile industry. Therefore, generating revenue from the selling of mobile phone looks quite thin. Overall we can say till date they are more of a service based company rather than product based. (ii) In the service segment, they install and do maintenance of Video Door Phone, Audio Door Phone, Access Control, Home intrusion systems, Intrusion Alarm Systems, CCTV, Fire Alarms and Telecom products. The company imports these products from Korea, Taiwan and China etc. (iii) In short, we can say that moat in the business is very low. The entry barrier in the business is very low. The competition is very tough in the domestic market. They rely significantly on third parties to manufacture their products and then sell these products under their brand name. Any decline in the quality of products will adversely affect the company.